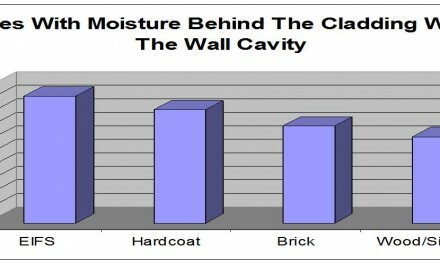 Any reputable stucco repair company should offer a 1 year warranty or bond on the work they perform. This is covered by the Errors and Omissions Insurance. Expensive or Often Unnecessary Repairs. Contractors and Engineers make much more on bigger jobs, so they often inflate the amount of work or the price…or include questionable repairs. Who will be watching out for you? 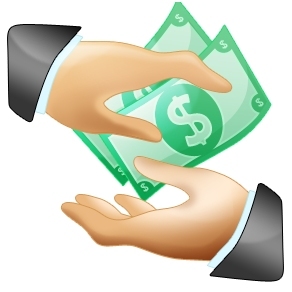 Not the contractor who is also selling you their guarantee…that’s for sure! Who Will Find A Problem? 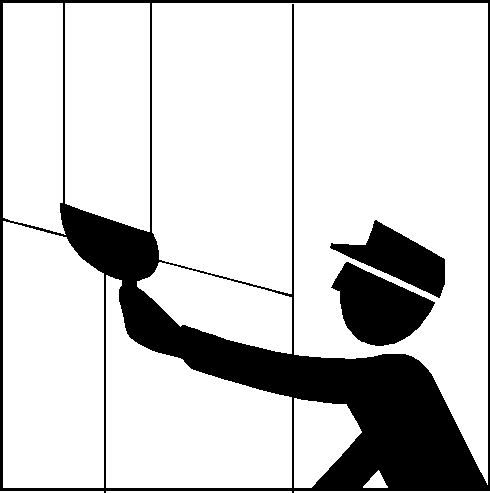 Before you purchase or sign any type of Stucco Warranty or Stucco Guarantee ask all the right questions. 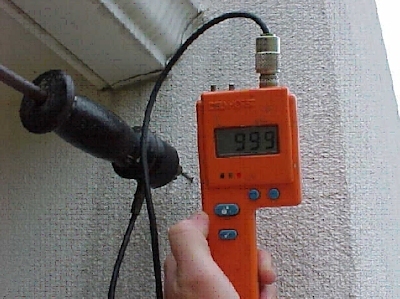 What happens if I have a 3rd party stucco inspection which finds a problem? Make sure this is allowed. A company that inspects, repairs, and then performs its own yearly inspections & over site. Do you see a Conflict of Interest? Less Expensive Than A Warranty? No! Much more expensive when you factor in the thousands of dollars often added to the repair cost that almost no homeowner could identify! Due to the unique nature of stucco repairs, it’s easy for contractors to inflate their estimates…plus the whole home isn’t covered…just the repairs you paid them to make! Doesn’t Cover Your Entire Exterior! 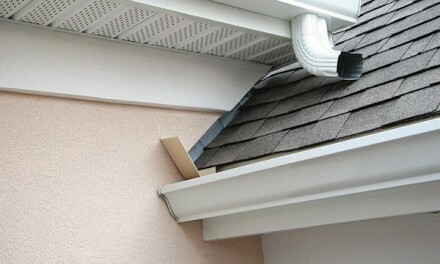 Contractors and Engineers can’t legally guarantee any area of the home that they didn’t repair themselves. That’s the insurance law in almost all states! More than 60% of claims come from areas not found by the inspector or never touched by the contractor. If they didn’t repair it originally, you get stuck with the bill. Backed By Who? Contractor and Engineer guarantees have no third-party backing. If they have insurance, they can’t specify the performance of that insurance to your benefit without the underwriters permission. Insurers simply won’t specifically back a contractor’s guarantee. Who Will Repair Your Home? The same Charlotte Contractor or Engineer who did the work wrong the first time? Is that who you are relying upon to come back? One big lawsuit and the contractor and your guarantee might be gone. Who Will They Blame? If it wasn’t their work that failed… you’re not covered! Wasn’t originally found by the inspector… you’re not covered! Caused by something other than a failure of their work…you’re not covered! Remember, they aren’t looking for repeat business from you, so you have little leverage to get them to service your problem. 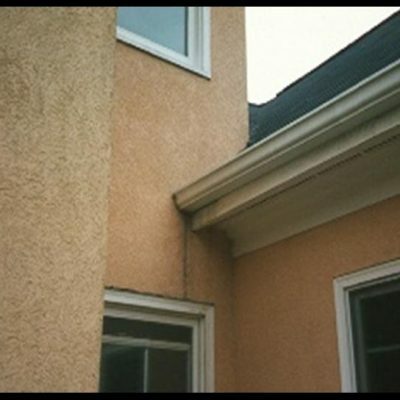 Atlanta A stucco inspection and repair engineering company provides a guarantee and an estimate of about $8,000 to a stucco homeowner. In fine print, nearly $13,000 in additional repairs are mentioned, but represented as “only necessary if the areas are found to be moisture damaged.” The moisture inspection already showed these areas to be “soft” meaning the area had, at the least, damaged substrate wood. The open-ended contract is sold to the unsuspecting customer, but the actual repair bill is over $21,000. Then they offer their “stucco warranty” which they will gladly sell you for a $300/year annual inspection fee. This inspection to be performed by their inspectors. This scam has been pulled on hundreds of unsuspecting homeowners. Beware!